Have you heard? There has been quite the ongoing buzz for the last few months. LENNAR broke ground in the gated Reflection Isles community earlier this year and the lots have been selling like hot cakes! Nestled in the environmentally sensitive 2,000-acre Six Mile Cypress Slough Preserve, I call Reflection Isles a “diamond in the rough”. This has breathed new life into Reflection Isles and it hasn’t gone unnoticed. Buyers and realtors are clamoring to get their hands on these homes! There is little to no existing resale inventory in the community, therefore new construction is BOOMING! LENNAR brings an affordable, quality product to the table and that’s why they’re having so much success. The residents are thrilled and have ongoing celebrations with weekend neighborhood barbeques and socials. After all, they’ve been through the worst and it has only made them closer. You can’t manufacture or duplicate that bond anywhere! Current buyers are not only purchasing a home…they’re purchasing a community family. Have you checked it out? 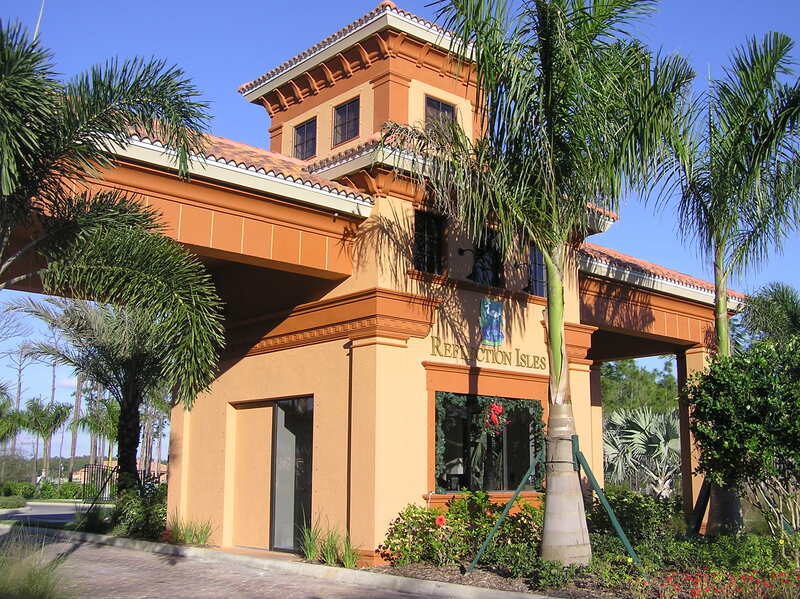 Posted on April 12, 2012, in Real Estate and tagged Buy a Home, Engle, Gated Community, Kristen Pell, Lennar, Real Estate Biz, Reflection Isles, Six Mile Cypress Slough Preserve, SWFL Real Estate. Bookmark the permalink. 1 Comment.